We could leave Spanish La liga if Catalonia gain independence from Spain – Barcelona F.C – Royal Times of Nigeria. Barcelona football club of Spain have confirmed exit rumours making the rounds after a referendum on Sunday that aimed at making the region of Catalonia gain independence from Spain. Barca president, Josep Maria Bartomeu has finally revealed that the club would have to discuss the possibility of leaving La Liga if Catalonia gained independence from Spain. “But with regards to things that can happen in the future, it is something that the board of directors would discuss. It would be something to analyse calmly. 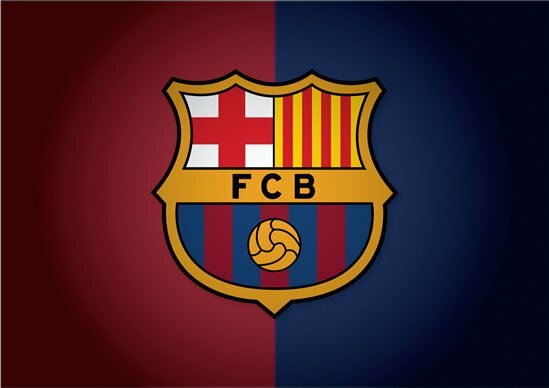 Catalonia’s sport minister, Gerard Figueras, has suggested that Barca could play in the Premier League if the region secedes from Spain, citing Swansea City as an example of a club from a different country playing in England’s top-flight. Figueras said, “In the case of independence, Catalan teams in La Liga – Barcelona, Espanyol and Girona – will have to decide where they want to play: in the Spanish league or a neighbouring country like Italy, France or the Premier League,”.